Are you bent on building a mailing list for your newsletter but your site visitors don't seem to care about where your newsletter signup form is? Then Mailchimp Subscribe app might be just what you want. 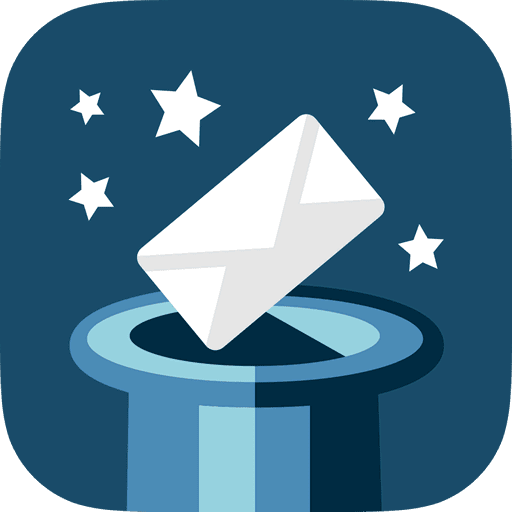 With Mailchimp Subscribe app, you be able to collect email address from people while having a discussion with them in-personal, save it locally on your mobile and device so that when next you go online, you will be able to transfer it to your mailing client for your newsletter. With the Mailchimp Subscribe app, you can customize the email collection form to show your logo, define the layout, customize the background and even the text. And when you are using it with your Mailchimp account, then it can automatically send the new collected emails to your mailing list and even group them. and more so, you can also use it if you run multiple account and you can perform A/B testing with it.